Now is the best time to belong to the Chamber. 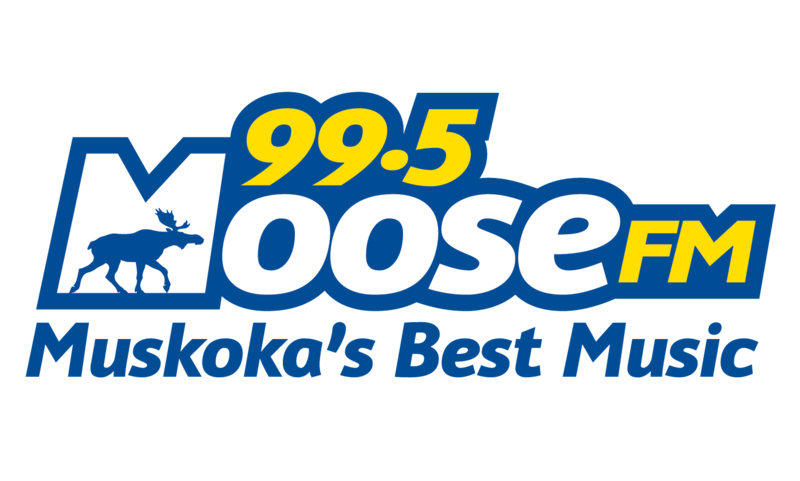 The Bracebridge Chamber of Commerce provides opportunities for businesses to host and highlight their business at our After Hours events. Members of the Chamber eat, drink and network throughout the evening making valuable contacts and work connections. It is the place to be on the last Tuesday of every month! 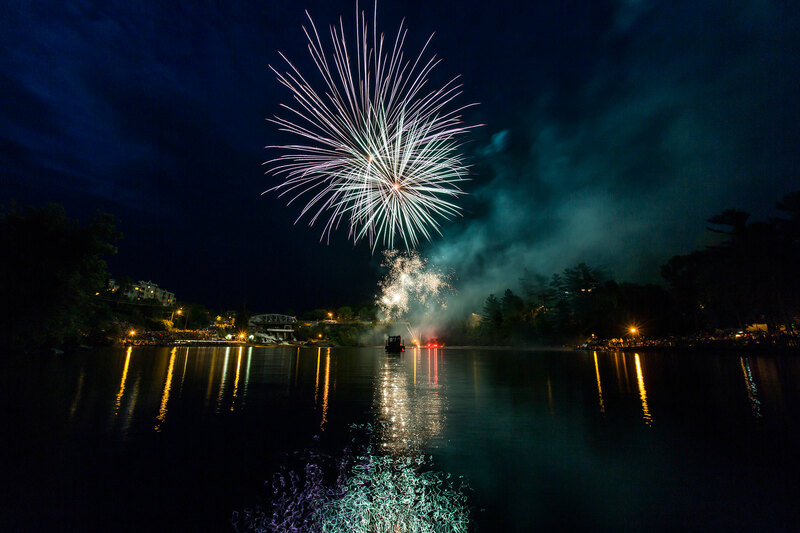 Muskoka has an abundance of things to see and do, and there is something for everyone! 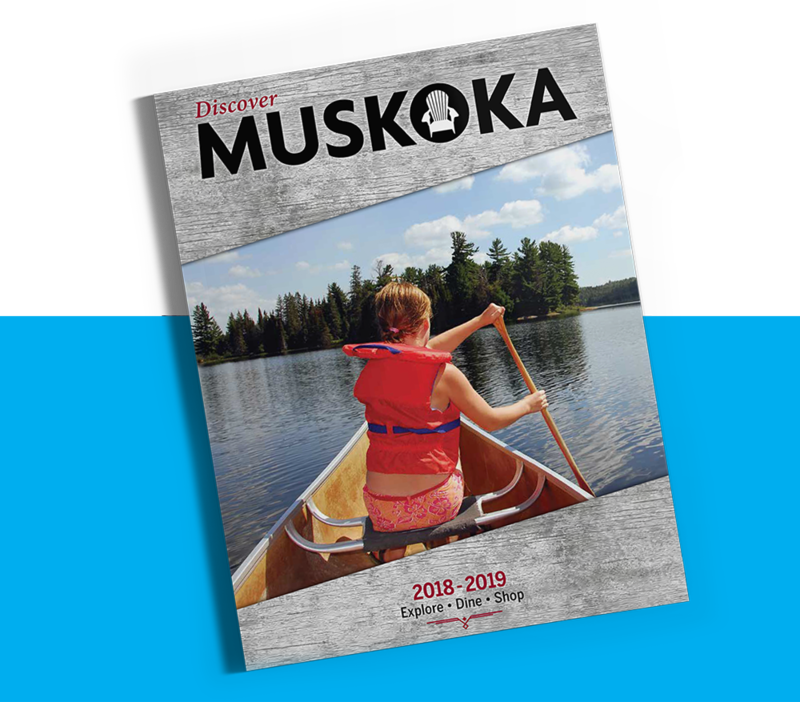 For information on activities, accommodations, events and more, view Muskoka Tourism’s Visitor Guide and plan your next trip to Ontario’s Most Popular Playground. 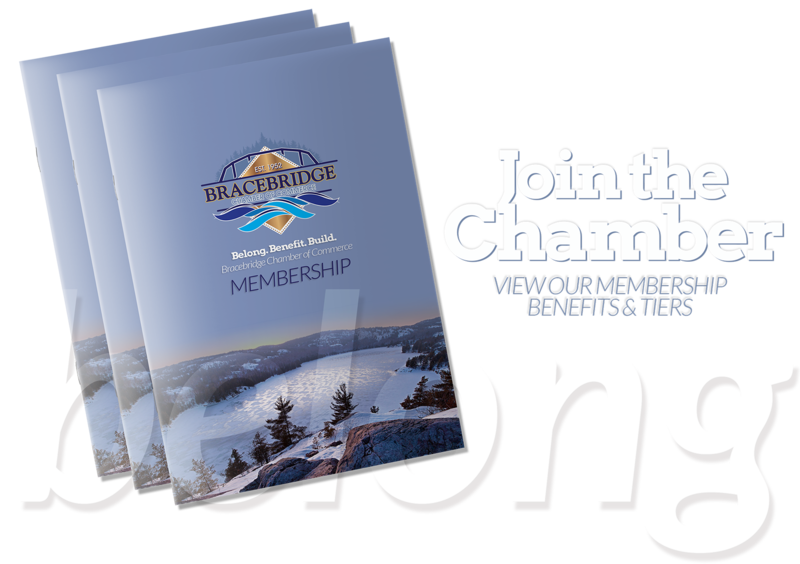 The Bracebridge Chamber of Commerce is committed to assisting member businesses to enjoy a high quality of business within their community, with both residents and visitors member businesses to enjoy a high quality of business within their community, with both residents and visitors.. 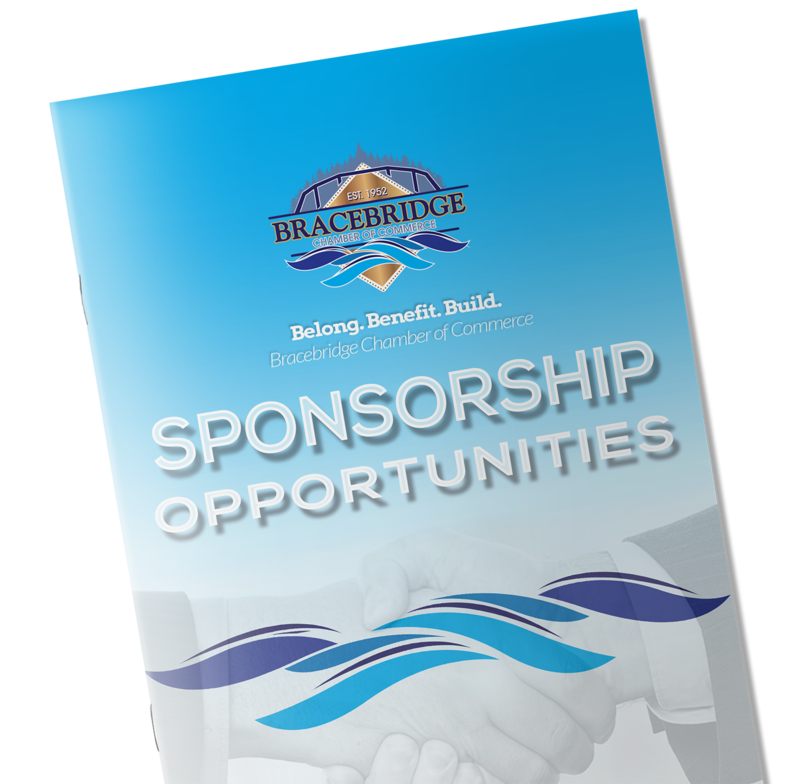 The Bracebridge Chamber of Commerce has great sponsorship opportunities to help you promote your business while supporting supporting the Chamber network. 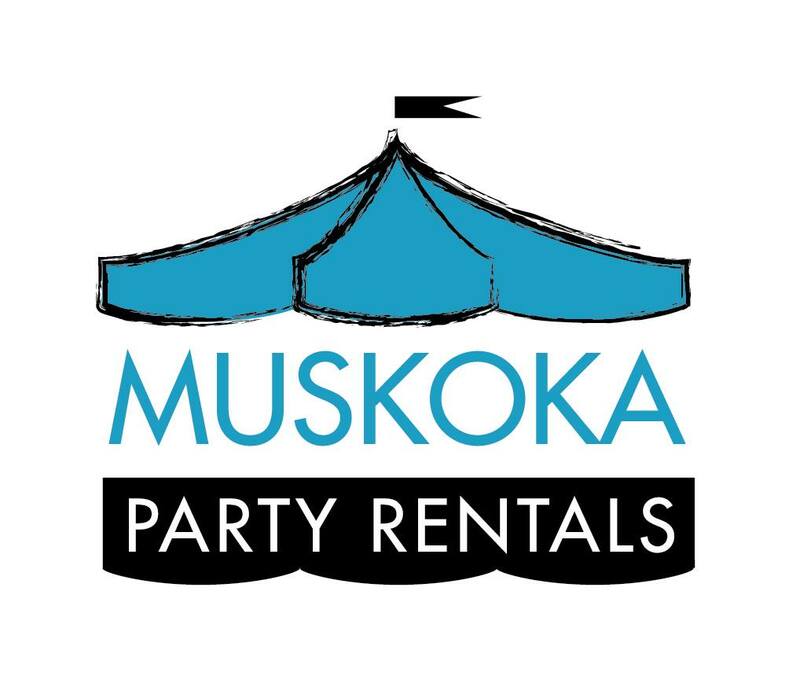 Packages are customizable to cater to your businesses specific needs.